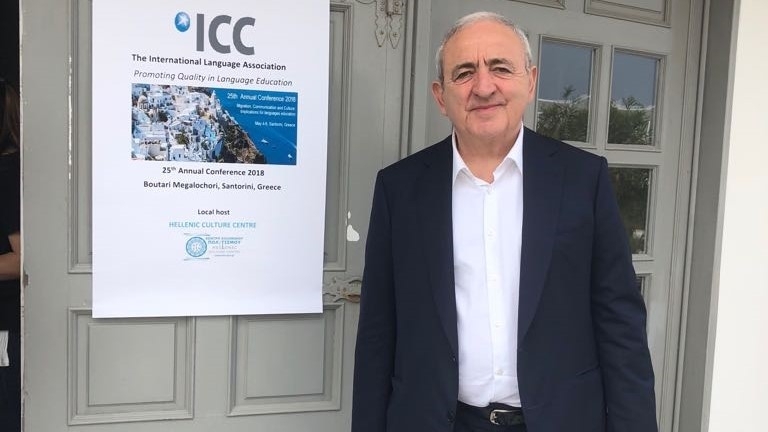 Mr. Asaf Hajiyev, PABSEC Secretary General, participated in the 25th International Language Association Annual Conference entitled “Migration, Communication, and Culture” which took place in Santorini, Greece, during 4-6 May 2018. This Conference was attended by various scholars and it tackled social aspects of the main problems that refugees, displaced persons and irregular migrants are facing nowadays, such as: lack of education, emancipation for women migrants, incorporating intercultural awareness and sensitivity, fostering foreign language acquisition, ensuring better conditions for education. During the plenary sessions, the participants shared their experiences and opinions in the discussions concerning the cultural engagement, language learning and cultural integration of the refugees. In his intervention, the PABSEC Secretary General informed the participants about the PABSEC and its ongoing and forthcoming activities, particularly about the refugees’ issue. Mr. Hajiyev noted that this subject is very important for the Black Sea Region, because during the last few years, more than 4 million migrants arrived in the Black Sea Region, out of which 3 million live in Turkey and for them it spent more than 10 billion USD. He focused on two basic types of migration: internal migration which refers to internally displaced persons, who are changing their residence within national boundaries and do not have language obstacles, but in some cases, they cannot follow their own tradition; and international migration which refers to refugees, legal immigrants and illegal immigrants, who are changing their residence over national boundaries, and therefore, they are facing the language barrier and the necessity to be integrated in the new community. 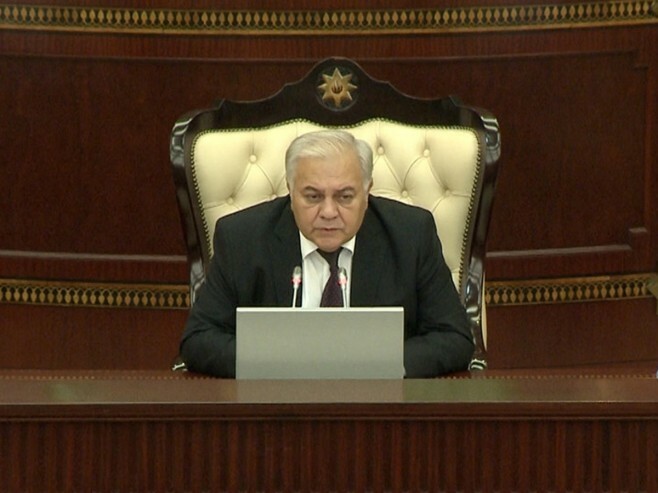 He underlined that the BSEC Member States are particularly concerned about the multiple effects of migration. 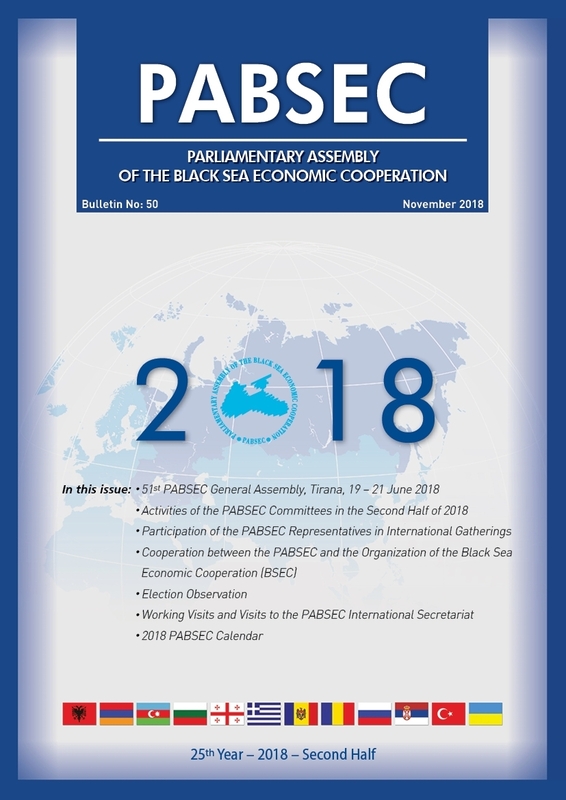 Mr. Hajiyev informed that the PABSEC has adopted several Reports and Recommendations on these subjects and answered the questions of the participants.